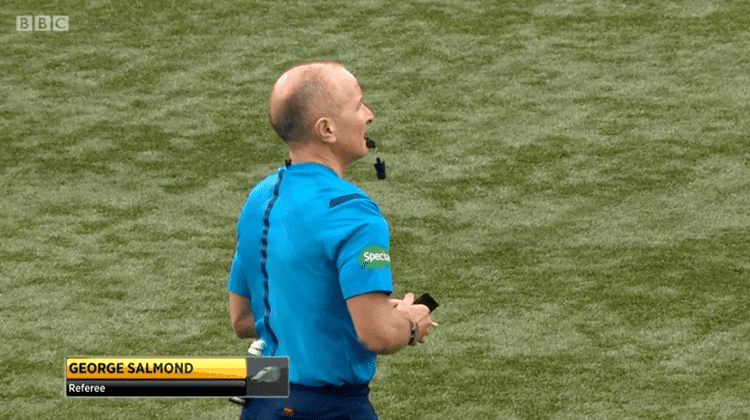 George Salmond (born 1 December 1969 in Dundee) is a former Scottish cricketer, with 146 full caps (104 as captain) and is currently a football referee. 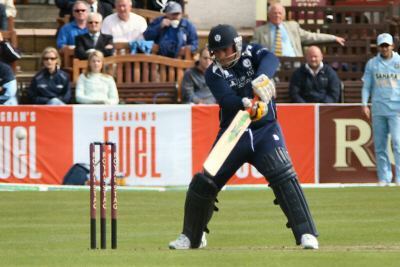 During a distinguished cricketing career, Salmond captained Scotland in Under-16, Under-19 B and senior levels. A right-handed batsman and a right-arm medium-fast bowler, Salmond's top-score was 181 in a 1996 three-day match against Ireland, smashing his previous two records from the corresponding fixture in 1992, in a match where he only narrowly missed getting two centuries in a single game. He played List A cricket as well as performing in the ICC Trophy between 1997 and 2001. Salmond is now a Deputy Headteacher at George Watson's College, Edinburgh. 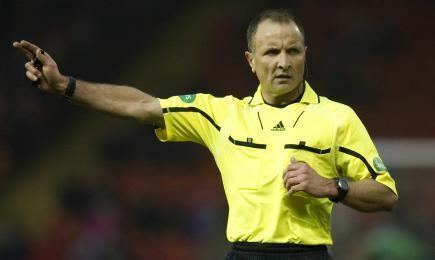 Since his retirement from cricket, he has become a football referee.